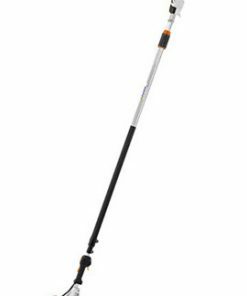 If you need to manage long branches in your garden, then our Stihl Pole Pruners are for you. Solidly made and with a powerful engine, our Stihl Pole Pruners will give you all the pruning power you need to deal with long and unsightly Tree branches. 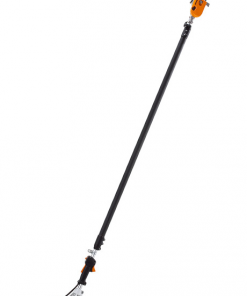 Amongst the models in the Stihl Pole Pruners range is the Stihl HT101 Pole Pruner. The Stihl HT101 Pole Pruner is powered by Stihl’s 4-MIX Engine. 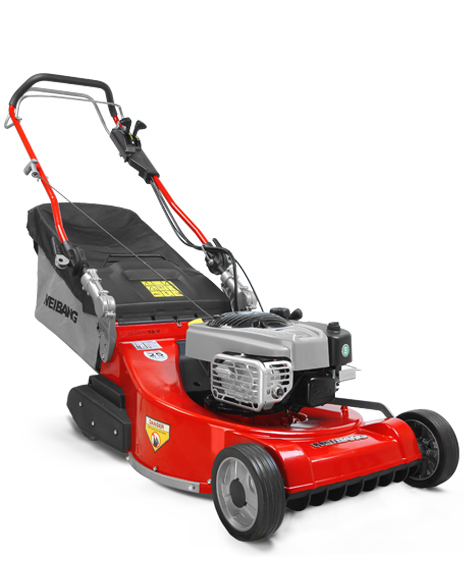 An innovative 4-Stroke Engine which uses less fuel, has lower emissions but increases the power it provides over previous models. The HT101 can be extended from 2.7m to 3.9m, meaning most Garden Tree branches are well within reach. 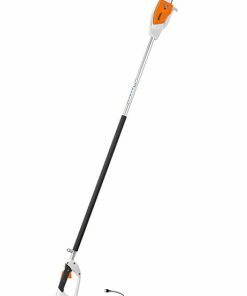 Like all Stihl Pole Pruners, the HT101 does well in the safety department. With a multi-function control system and comfortable shoulder strap carrying system. 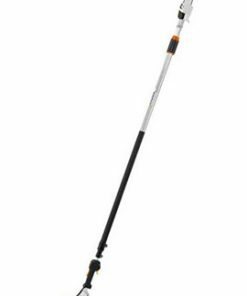 This Stihl Pole Pruner never feels unwieldy or difficult to use. 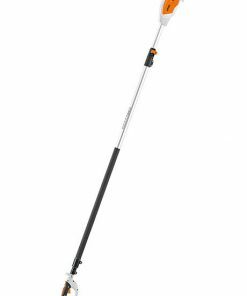 Our Stihl Pole Pruners are the perfect tool to help keep your Tree’s nicely pruned, why not browse our selection right now!